The popular Diablo 2 mod Median XL has just been updated to Median XL 2017 and it’s now available to download. There’s loads of new features and changes to enjoy. 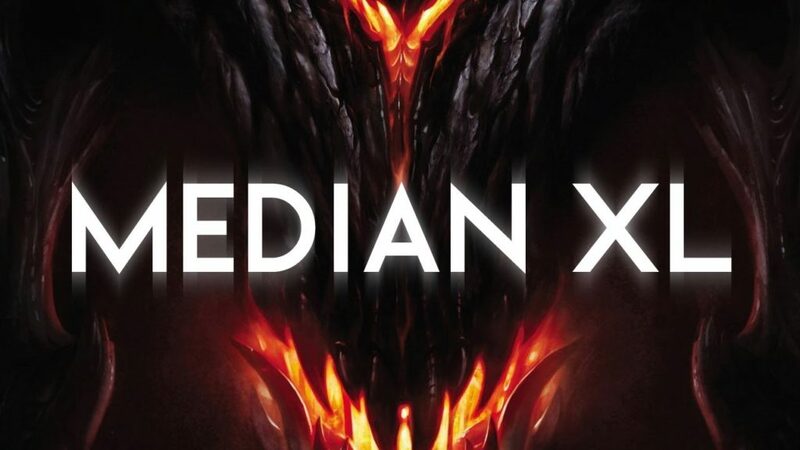 The main patch notes for Median XL can be found in the Changelog and they are pretty large. This is a huge update and if you fancy diving into some D2 then head to this page and grab the launcher. How many ppl play in EU server? I can’t get this thing to play properly. Crash, crash, crash every time I try and load a toon. Running in Admin, installed all add-ons. Followed all found recommendations. Just too much hassle, but hey, it’s free. Right, this game should be SO easy and basic to run. A freakin first gen Nintendo DS could run it. So what’s the problem?